← Yamaha DX7 SuperMAX is in! 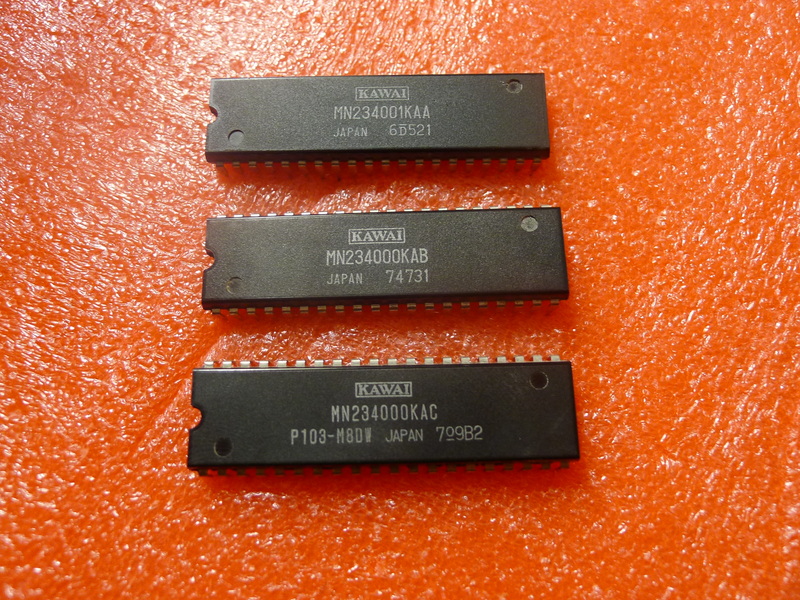 This entry was posted in Kawai R100 and tagged Kawai R100. Bookmark the permalink. 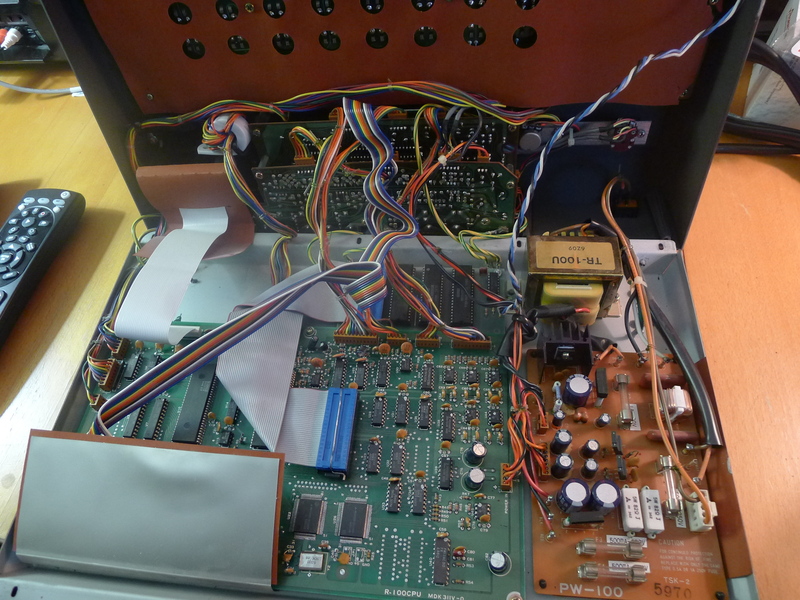 3 Responses to Kawai R100 Soundswitcher board by Drumware Inc. 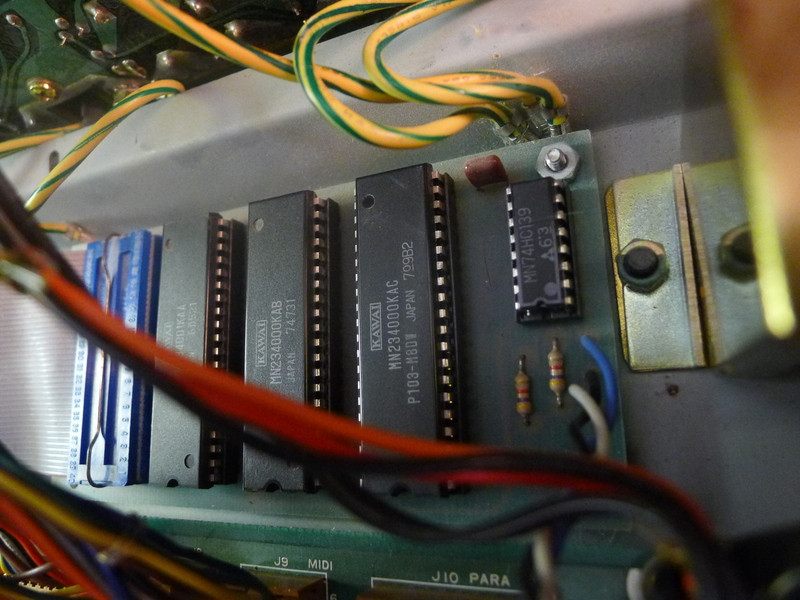 I have successfully copied the ROMs, done a little analysis on them, and designed a ROM switcher board of my own.